Korea's most popular beauty TV show, Get It Beauty, has discussed Spring and Summer's hot trends which is Lovely Pink and Stylish Orange. I love both shades so here's me incorporating each shade on my lips together with a simple, flattering eye and face makeup. It's a fun and natural look that I'm sure will flatter most of you. Sorabee Balancing Aqua Cream - Prep the skin with a light moisturizer. I'm using this one which is pretty cool since it produces "water drops" and it feels nice on the skin. It provides light hydration that is perfect for the cool spring days. Lioele Beyond the Solution BB Cream - Apply BB cream all over the face, doubling the layer on areas that needed more coverage. 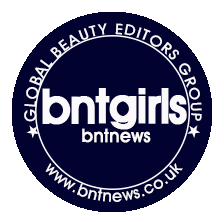 BRTC Jasmine 3D Moist Pact - Using a synthetic powder brush, I set the BB cream with this powder that is specifically meant for dry skin. Graymelin Seven Tattoo Eyebrow in Dark Brown - Filled in my brows with this pen and brushed it with a spooly to soften the look. IN2IT Eyeshadow Quad: EWF07 Chocolates - The shadows in this quad are sheer (and it says so in it's packaging), great for a light wash of color on the lids. 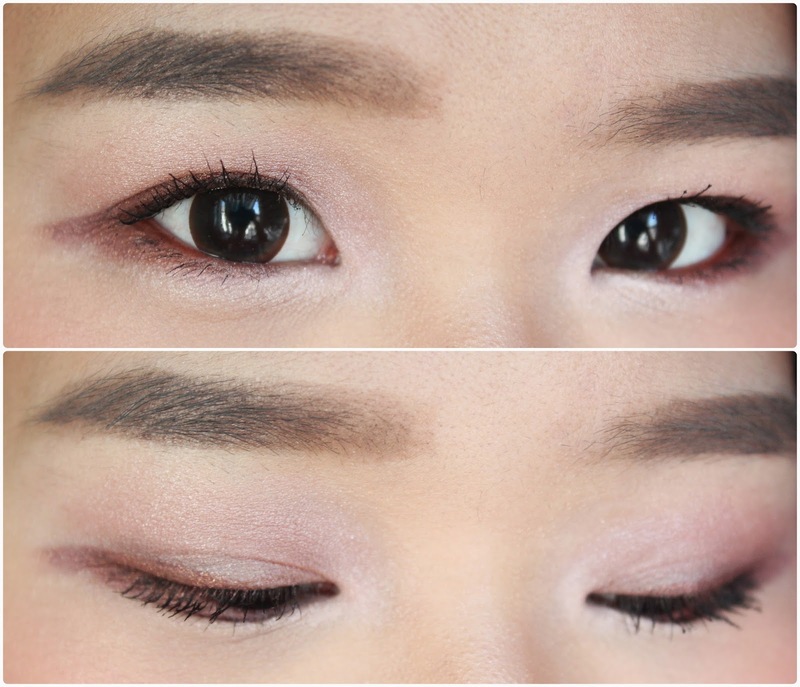 Apply the peach shade all over the lids and the darkest, chocolate shade on the outer corner of the upper lash line. No need to be precise since we just want a wash of color. Apply the lightest shade, a silvery pink, on the inner corner of the eyes and on the inner half of the bottom lash line to accentuate that aegyo sal. Stylenanda 3CE Under Eye Flash in African Sunset - Use this eyeliner to further brighten and emphasize the eyes. Line the upper lash line and lower lash line, connecting the top and bottom at the corner and winging it out. Lightly smudge the liner out with a pencil brush for a softer look. Maybelline Colossal Cat Eyes Waterproof Mascara - Curl the lashes and apply a coat of lengthenng and separating mascara. Body Shop Baked to Last Blush in Coral - Apply it on the apples of the cheeks for a fuller, flushed look. Tony Moly Kiss Lover Lip Master in Allure Orange - Using this pretty orange lip shade, applying it on the center of my lips and blending it out with my finger. Verikos Choc Choc Tint in Amanda Pink - For a bright, pink lips, I'm using this creamy and slightly glossy pink tint. So which look do you prefer? I personally love the pink just because I think it suits my skin tone better but the orange looks absolutely pretty too! 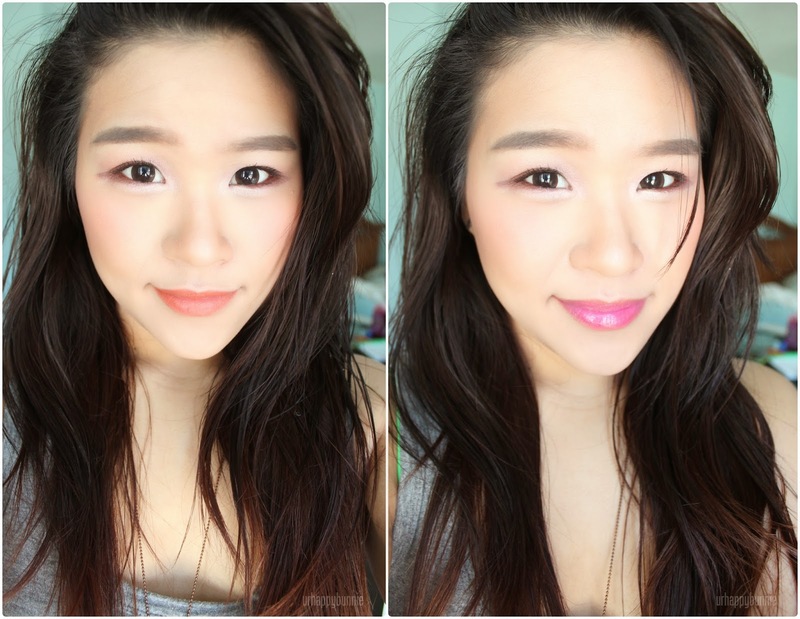 Pink or orange, it doesn't really matter which lip shade you choose as long as you are happy with it. 'Til the next makeup look! Remember to always stay pretty! lately i'm into oranges and corals!! I love the orange on you better vs. pink. It's hard to decide which one is better! but i really love both on you! Ooh, I definitely really like the orange colour on your lips because its so natural! Both of them look so good on you and really suits the eye makeup! These are super flattering colors on you, Joanne! I could totally see us wearing these for work :) Very pretty!